Information- Yung was originally Founded on Pixyte. It is a general crime organisation specialising in the production of opium and Creation of Bases.  It is one of the oldest alive clans on hawk and has a stable, decent size population. Requirements- In order to apply you must meet the following requirements. 1. You must have at least 200 hours on GMOD. 2. You must have at least 24 hours on the server. 3. You must be at least 14. 5. You must have 5 warns or below. If you do not meet these requirements you can still attempt to apply. Rules- The rules will be outlined when you are accepted. This will be done on our discord. (Given only to accepted members). You must follow these rules. You are given 2 strikes, if both are broken, no matter what rank you are your out the clan. The one rule that you must follow most strictly is not to be bias towards non Yung members if you are staff, this is not TNS we respect others. Accepted. PM me on the game for dsicord and run down. Denied. Dosnt meet requirements. Banned before. Playtime is low. Accepted. PM me in game to get the discord and run down. Or any other Yung clan members and refer them to this post if they dont believe you.